National Skipping Day 2016 took place on Friday 18th March with 35,910 children from 144 different schools taking part. 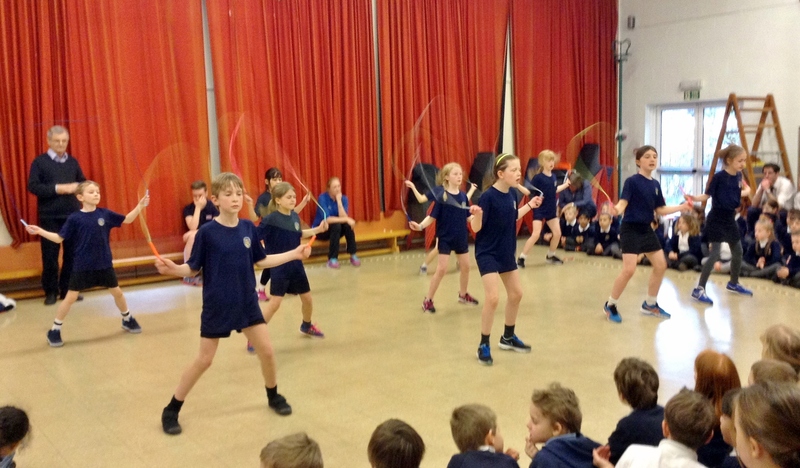 Thanks to everyone who took part, and to all of the people who sent us photos and posted photos and videos on twitter about their National Skipping Day experience! 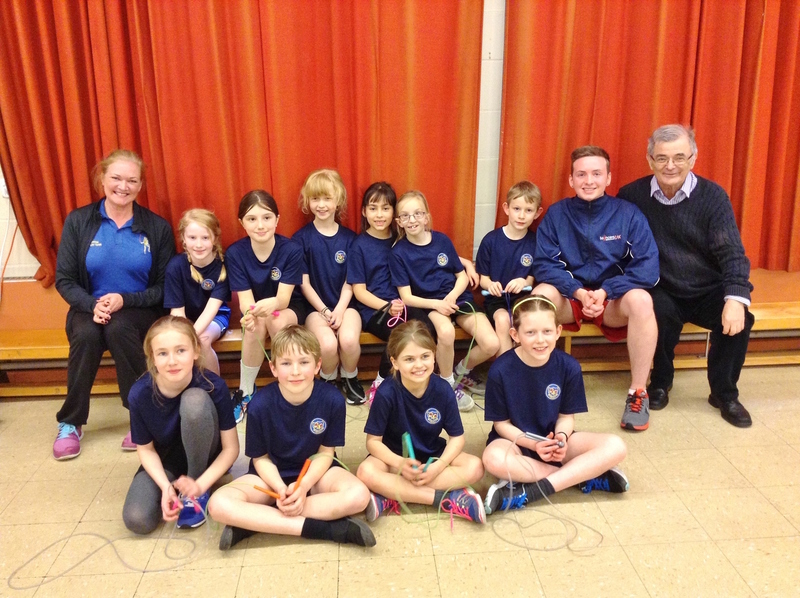 One highlight of National Skipping Day 2016 was a tour of schools in the South East by the St John’s Primary School Skipping Team from Kingston-upon-Thames: our 2015 National Skipping Challenge Champions. The St John’s Skipping Team visited schools, such as St Peter’s Primary and Birchwood Grove Primary in West Sussex, to show them some of the most popular skips in the UK, including Double Dutch, but also to perform their synchronised skipping routine. 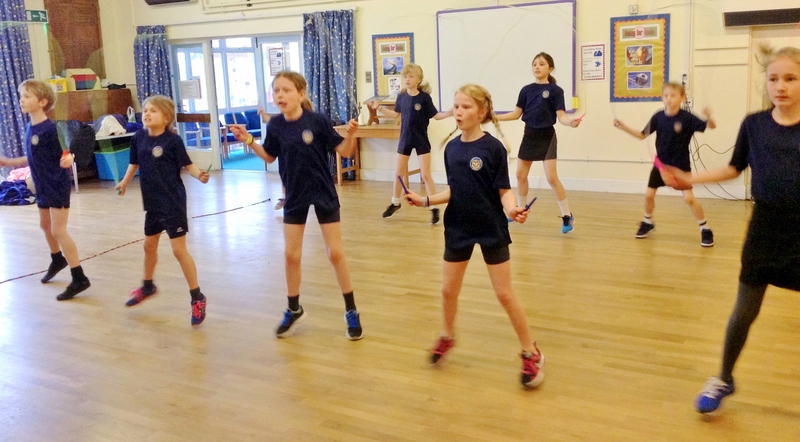 Details of National Skipping Day 2017 will follow soon. 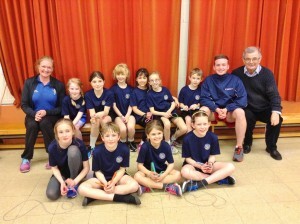 Thanks to Hayley Keaney from St John’s Primary School for the photos.